Start your first day in the city by spending some time in the charming Old Town. In the castle square check out Sigismund's Column, which is one of Warsaw's most iconic landmarks, and the Royal Castle. 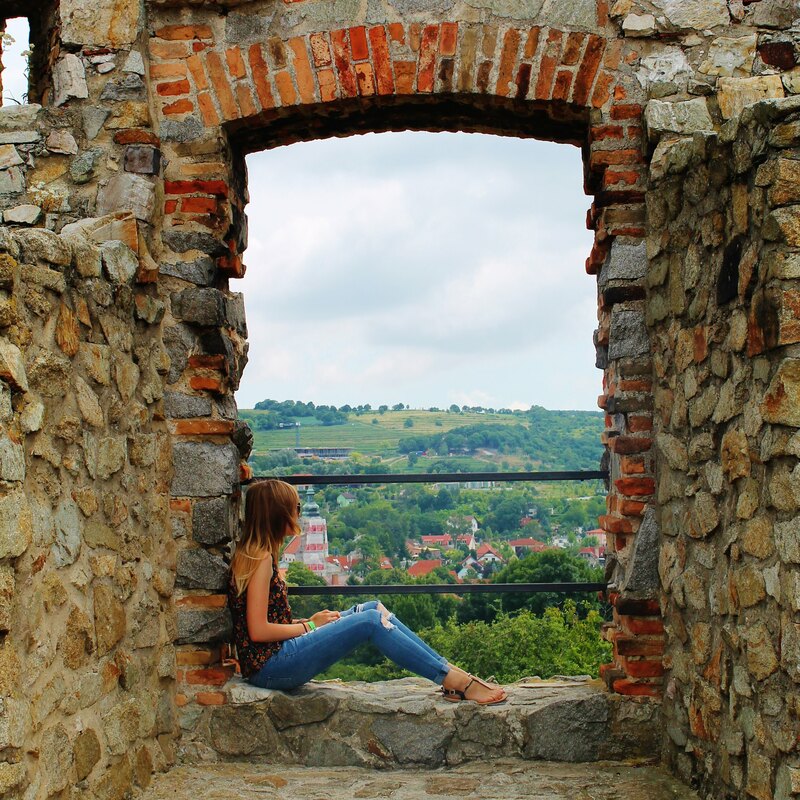 For an incredible view of the square, head to the observation deck at the top of St. Anna's Church Bell Tower, where it costs only PLN 5 for the best panoramic view of the town. After grabbing some lunch, head over to Barbican which is another landmark that had to be restored after World War II, and then continue on to the Warsaw Uprising Monument. From here, spend the afternoon visiting the Museum of the History of the Polish Jews. For dinner, try some pierogi (traditional polish dumplings), and apple cake. I recommend visiting Gosciniec as they do the best fried dumplings served up in hot frying pans. My favourite was the spinach leaves and garlic dumplings served in melted butter. This morning head to the Warsaw University Library and visit the rooftop garden, which is one of the largest in Europe. Afterwards, take a look at the Presidential Palace, Tomb of the Unknown Soldier and the Palace of Culture and Science. For the afternoon, spend a few hours in the Warsaw Uprising Museum. If you're visiting on a Friday or Saturday, make sure to check out the Multimedia Fountain Light Show in the evening. It starts at 9:30pm, and the water moves in time with music and lasers. It was surprisingly brilliant! Spending more time in Poland? If you're looking to spend a little longer in Poland, then I would suggest spending a few days in Krakow. From here you can take day trips to the Auschwitz-Birkenau former Nazi concentration camps, as well as the Wieliczka Salt Mine. 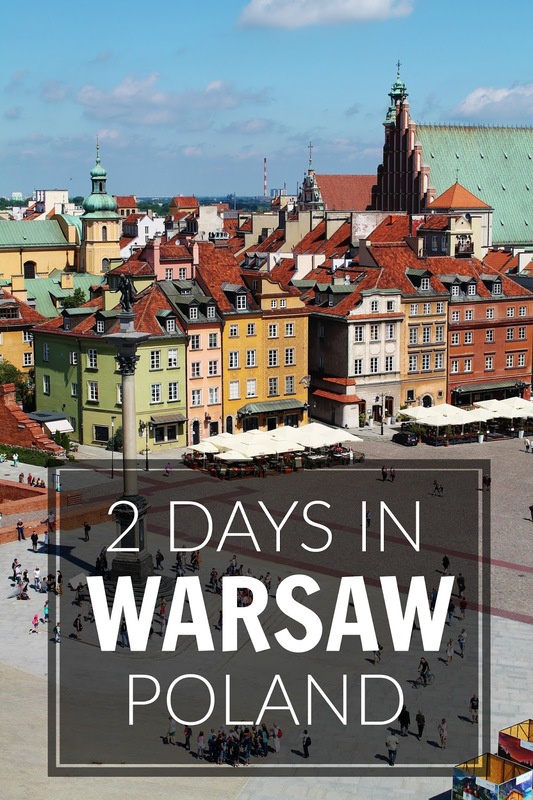 I'm off to Warsaw in a couple of weeks so this is super handy, especially given the lack of guidebooks that there are! I hadn't heard about the library terrace - will definitely check it out!